Benzos are a highly recommended Brooklyn band with a deep, deep sound. 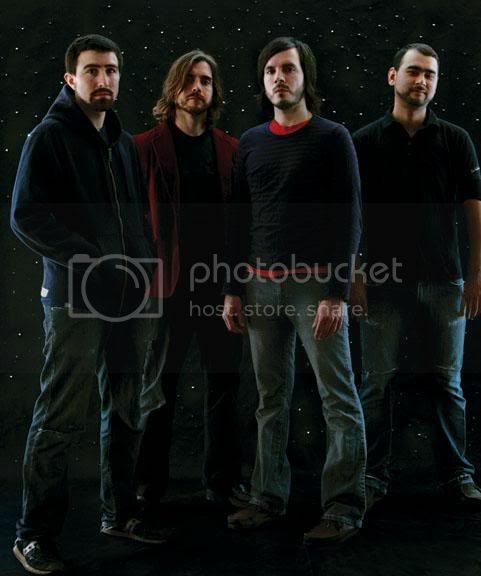 I have been enjoying their new album, "Branches" since I received my copy in the mail in July. (Directions for use: Play (set to repeat) - Walk Away. I keep finding myself getting lost between the notes! Generally speaking, there are other bands out there making the type of music that Benzos have produced on the "Branches" album - but just not as well. An unexpected treat and a highly recommended album! Benzos are celebrating the holiday season by giving away their new single and two b-sides from the Branches album! 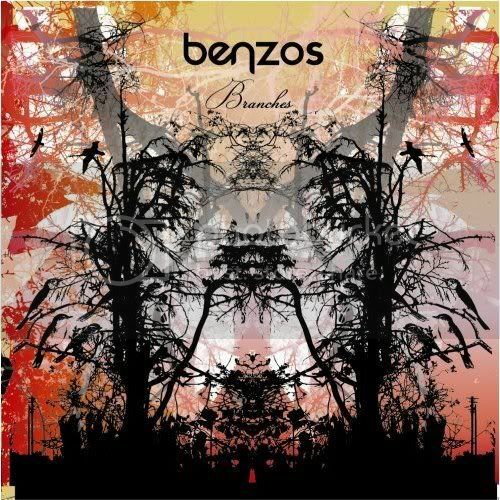 Help yourself to this brand new song, visit the band's site to download the b-sides - then head over to the myspace page for exclusive remixes of Benzo's best material.